A short break in West Sussex provides the perfect opportunity to get off the beaten track, put your phone away (although we wouldn’t blame you for a sneaky Instagram snap), connect with nature and discover some truly breath-taking sights. From quiet bays and secluded beaches to stunning heritage locations, we’ve pulled together a list of some of the spots that you simply cannot miss. If crowded beaches aren’t really your thing, head to one of West Sussex’s lesser known but equally charming waterside locations. 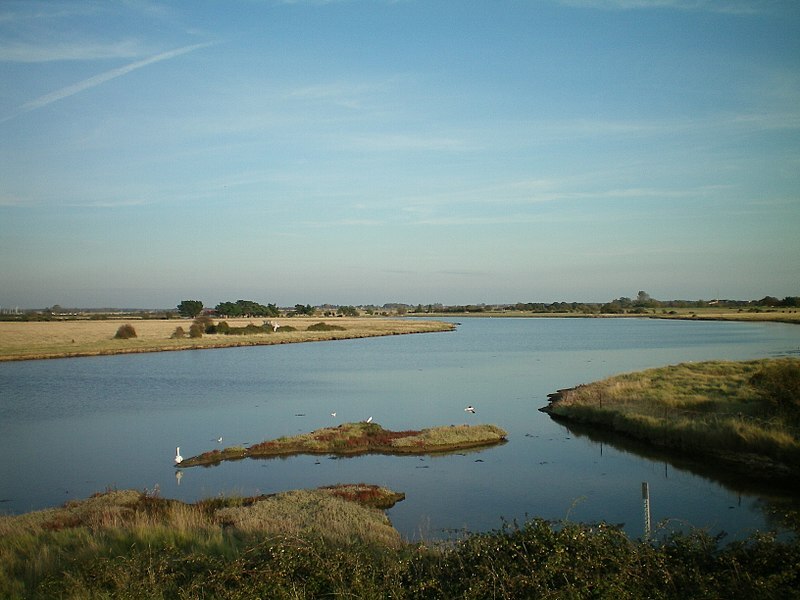 Starting at the secluded Prinsted waterfront, you can embark on a walk that follows the shoreline around Thorney Island and through almost untouched land that is protected by the Ministry of Defence, encompassing marina and harbour views, sandy dunes and areas of local wildlife. 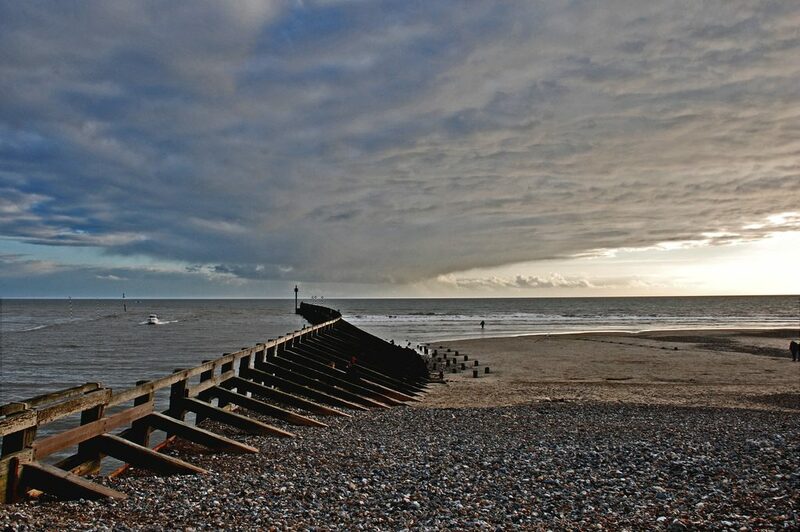 Whilst not a stereotypical leisure beach, the shores and scenery of Shoreham-by-Sea are truly spectacular. 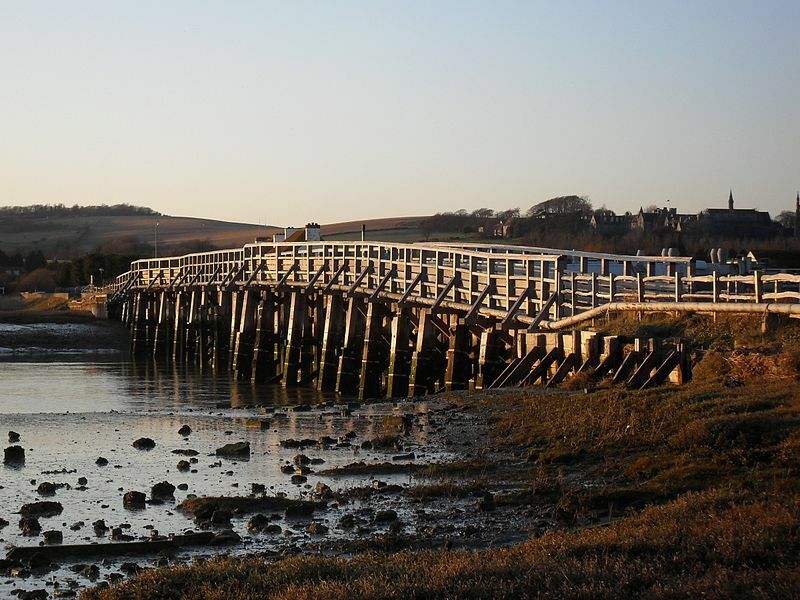 Walking along the shingle banks of the River Adur makes for the perfect dog walk or sunset stroll, with impressive views of the Lancing College Chapel and its Gothic-Revival architecture to the north west, Shoreham’s ancient toll bridge crossing the river and Shoreham Fort at the mouth of the harbour. Another quieter alternative to some of the county’s busiest beaches, West Beach provides a laid-back option with both sand and stone shores and calming views out to the Isle of Wight. It makes the ideal spot for a leisurely dog walk or a picnic on warmer days. Plus, for history fans, there are plenty of opportunities for fossil hunting along the shore and an old fort to be explored. The Balcombe (or Ouse Valley) Viaduct meanders through a valley across both West and East Sussex, carrying the rail line down to Brighton. 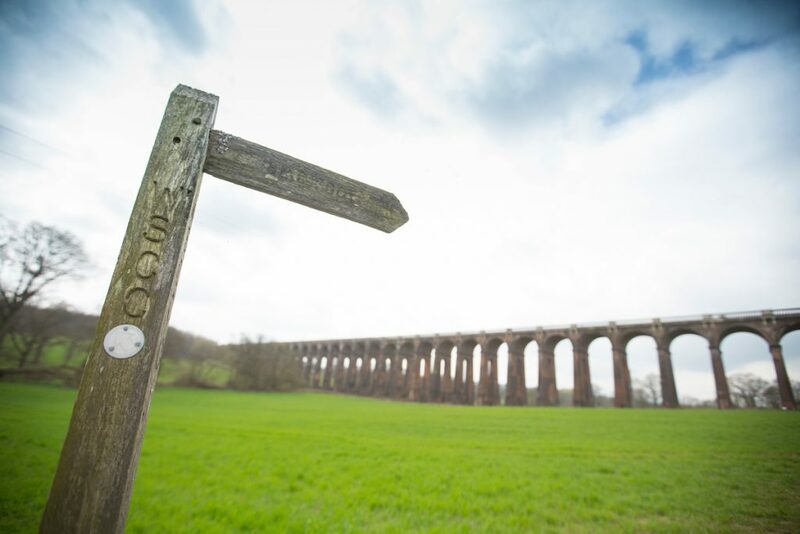 Built over 150 years ago, the structure casts a striking silhouette against the West Sussex countryside and makes for impressive viewing all year round. 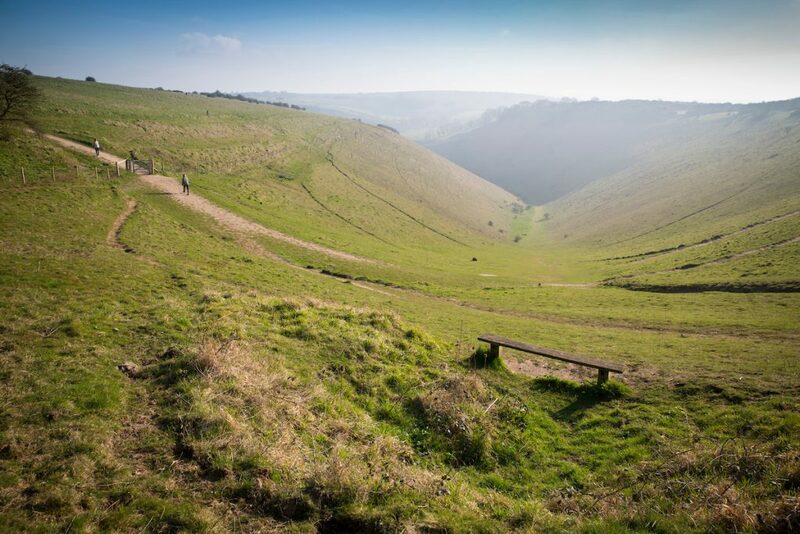 A round-up of the most unmissable sights in West Sussex would not be complete without a mention for the Devil’s Dyke. Subject of many myths and legends over the years, the deep, v-shaped valley is said to have been created by the devil, tunnelling a valley in order to flood the land. From the viewpoint you can spot tiny little villages and hamlets, wildlife flocking across the hills and the way out to the sea. 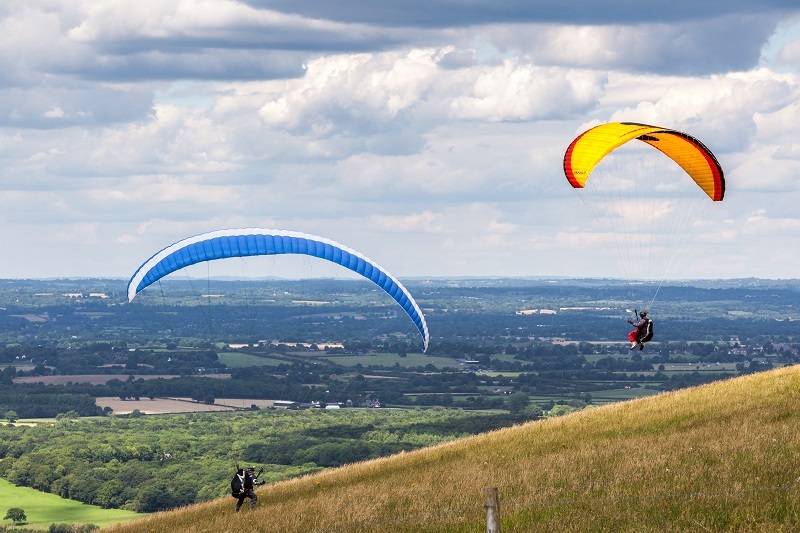 Whether you’re a keen walker, cyclist, picnicker or pub-luncher, the Devil’s Dyke is a must-visit West Sussex attraction. Picture a typical West Sussex village in your mind and Eartham is exactly that. 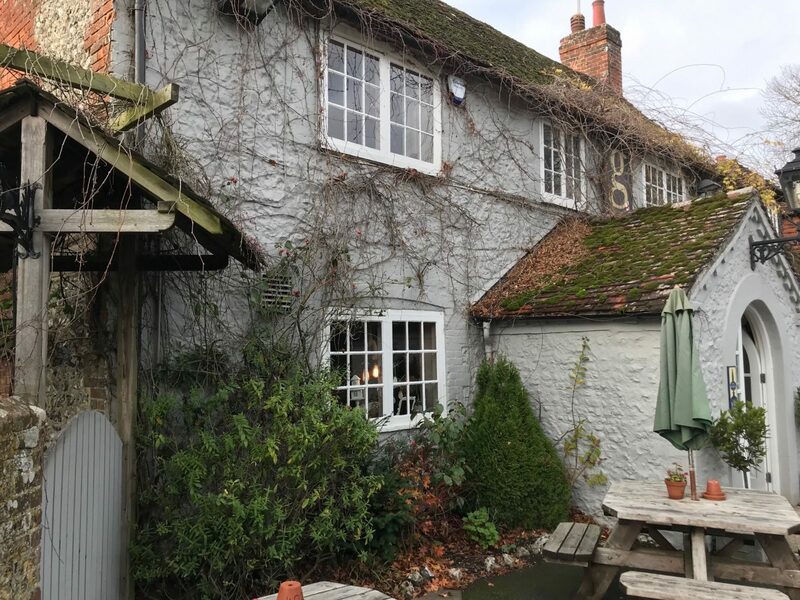 Nestled amongst the quiet, winding roads you’ll find quintessential country cottages, a village chapel and long-standing local pub, The George, which makes the perfect pitstop by a large open fire after a lengthy walk through the surrounding fields and woodland. At Experience West Sussex, we love seeing your photos and stories of your favourite spots in and around the county. If you feel we’ve missed your favourite out, why not tag us in your social posts or use the hashtag #ExperienceWestSussex? If you’d like to receive more of our hidden gems to inspire your next trip to West Sussex, why not sign up to our newsletter and receive it straight to your inbox?